Christian Olde Wolbers. 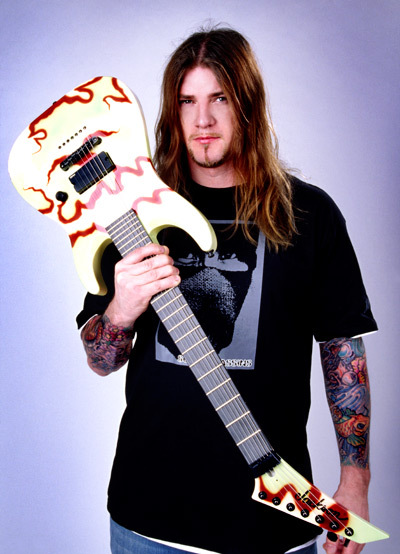 This is Christian Olde Wolbers the original bajo Guitarist for Fear Factory. (Now a former member). Wallpaper and background images in the Fear Factory club tagged: burton c. bell raymond herrera christian olde wolbers dino cazares byron stroud gene hoglan. This Fear Factory photo might contain guitarrista,, guitarrista, guitarra, and concierto.